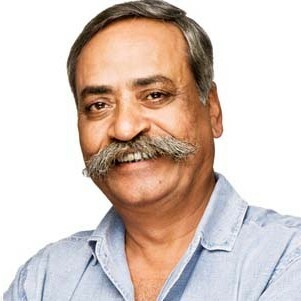 Pandey is a legendary figure in a country where advertising is among the most revered industries. As a creative, he has led the rise of Indian advertising to world-class standards. As a leader, he is an inspirational figure who is known for his indomitable work ethic and for his ability to connect with others. Pandey says following David Ogilvy’s mantra that “unless your campaign contains a big idea, it will pass like a ship in the night” continues to serve him well. “I feel honoured and grateful to the people who work with me, the clients we work for and the audiences who like our work,” he says in response to the result of the survey.